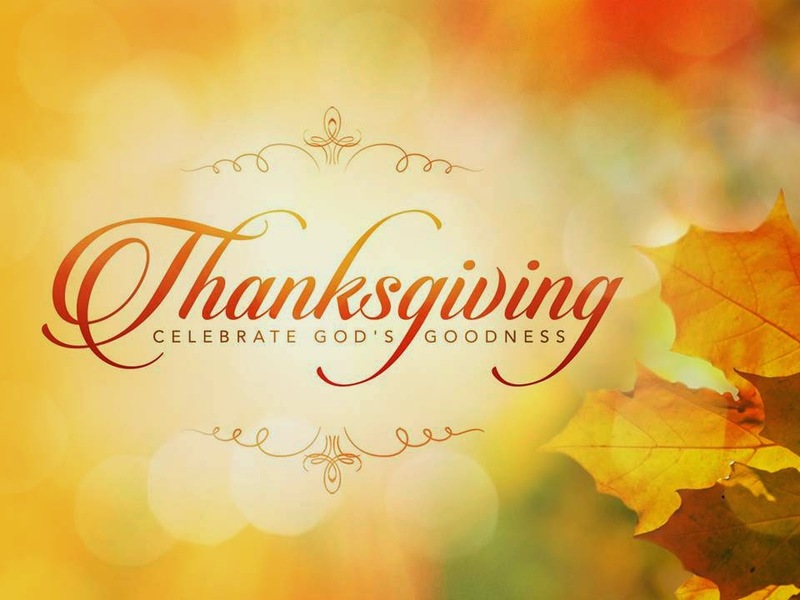 Cathedral of the Sacred Heart and St. Casimir Parish: Happy Thanksgiving! From all of us here at Cathedral and St. Casimir's, we wish you and your family a Happy Thanksgiving! with those who are in need.